When tasked with sourcing four hand dryers for our workplace I started paying attention to the hand dryers found in most public bathrooms. There are a lot of really rubbish hand dryers out there that ..
My experience in dealing with the team has always been fantastic, extremely prompt delivery with a high degree of customer service. 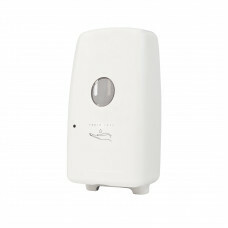 I have have purchased various Hand dryers for very busy and high tr.. Anytime Fitness Tauranga had the Compact Hygienic Hand Dryer's installed from the beginning. We are now 6 months old and those Hand Dryers are senational! Fast with a good moderate temperature. They g.. 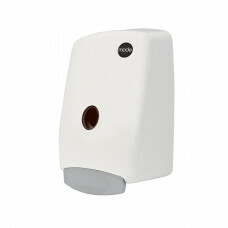 The hand dryers are often complimented by happy customers that they actually work and do dry your hands! Unlike many other models!.. The hand dryers we installed in our new restaurant are amazingly affordable, drying your hands faster than a lot of "high end" over priced hand dryers. We get customer feedback every day ..
Last year I carried out a complete refurbishment of the men’s washroom facilities in our distribution centre in Palmerston North. This included the purchase of two high speed hand dryers. 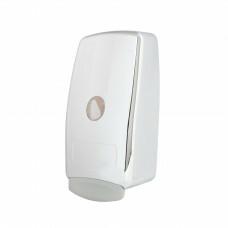 After ..
Mode® 2000ml Soap Dispenser combines elegant good looks with simplicity of use and effortless mainte..